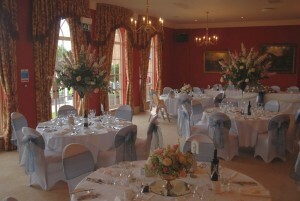 Looking for the perfect area to hold your wedding reception? We know how important it can be to have a whole range of ideas available for your venue, as well as the opportunity to specify exactly what you’re looking for if you’re already sure on the kind of wedding you want then we can help you perfectly! It can be so difficult to look for a reliable website to find your perfect wedding venue hire location, which is why we make sure that when you check our site you’ll never have a problem finding the perfect location for your amazing wedding. All of the wedding venues that we advertise are of the highest quality and there is such a wide variety of options available you’ll never have any problems finding exactly what you’re looking for on your special day! 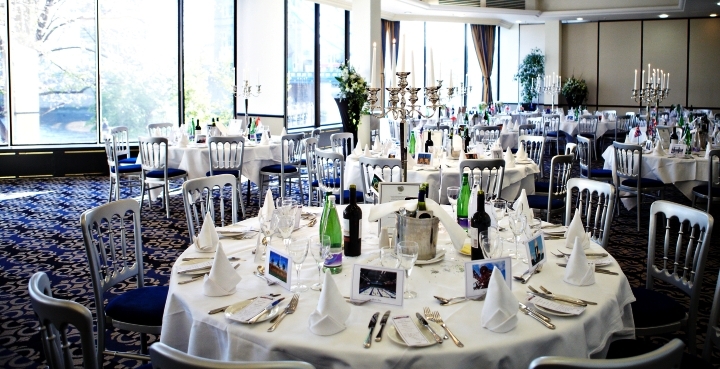 With halls, hotels and stadiums to choose from, you can always design your own perfect wedding reception. If you’re searching for a venue listing for the wedding reception of your dreams, then you can easily search our site and find everything you might need. If you’re looking for wedding reception locations in your area, then you can easily narrow your search that you only see venue listing options that are in the area you have specified - so you’ll never be disappointed by finding the perfect venue and realising it’s miles away. Search our listings today and find the venue you’ve been looking for - as one of the top venue listing sites we won’t disappoint with our selection of wedding reception venues.